We’re ahead of you, David. Grand Union chose Wilton’s as the venue for Song of Contagion precisely because it resonates so completely with much of our material. It’s close to the site of the 1866 cholera outbreak, described in our opening song, and celebrated in a walk before the show on Saturday June 17th. It’s close to the great sugar warehouses of Tate & Lyle and the other colonial giants that began to dribble ill-health into our diets in earnest in the late 18th century. “A little of what you fancy does you good” — a classic Victorian music hall song that surely once graced the stage at Wilton’s, will feature in our song about corporate lobbying and coronary heart disease. 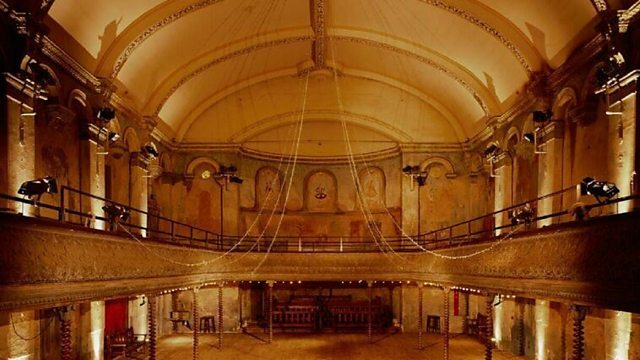 Wilton’s Music Hall is indeed amazing; rattle it just a bit and you’ll shake out much that is core to the history of Britain and it’s colonies. We’ll certainly be rattling it in June (book here to join us.) But we’ll leave some ghosts for Prom goers to discover, too. 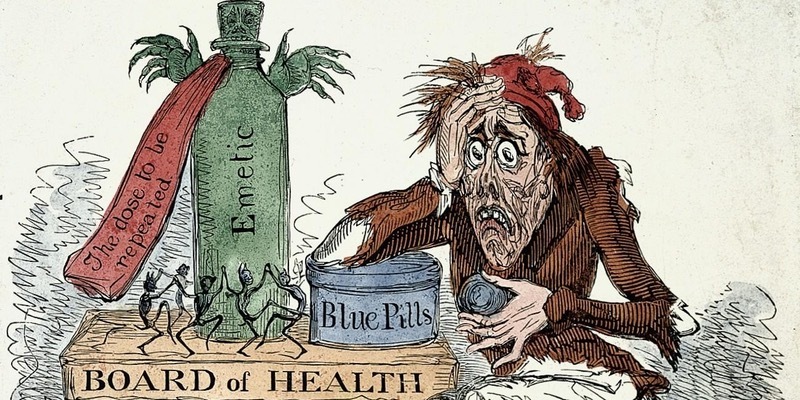 It’s almost exactly 150 years since the last great cholera outbreak in East London. The city was saved by Sir Jospeh Bazalgette’s astonishing sewage system, much of which is still in operation today. That system over-rode the perfidious behaviour of corporations — the eight water companies that supplied often unfiltered water to Londoners. Though cholera hasn’t returned, the perfidious behaviour of corporations flows on. Just last week, Thames Water was fined £20.3 million for dumping raw sewage into the Thames. If you’re interested in the history of East London, of epidemiology, of great works of sanitation or if you just want to discover some of the ghoulish hidden treasures of the East End, join guide Sophie Campbell as she takes us through the slums through which London’s last cholera epidemic raged, the cemeteries it filled, and the pumping stations that put an end to it. 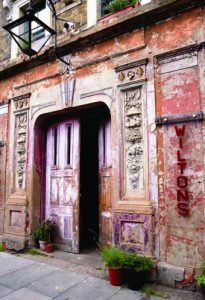 The walk will end up close to Wilton’s Music Hall, in time for the evening performance of Song of Contagion on Saturday June 17th. If you fancy coming to that after the walk, book here.